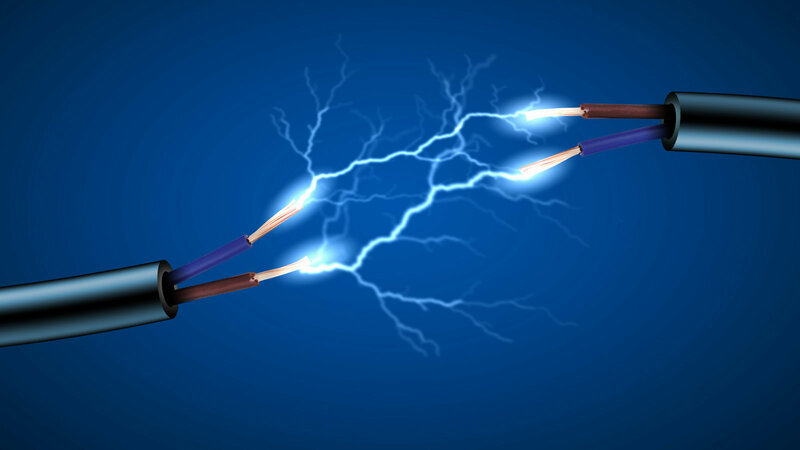 This module will give you an introduction to the subject of electricity. This module will discuss superconductors and explain their properties. 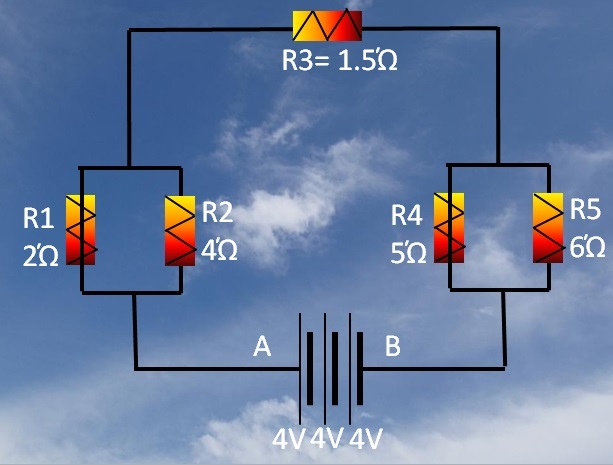 If a potential of 6 volt is provided in a circuit with a resistance of 0.1 ohms, in other words the resistance is purely caused by the wire, what current will be flowing? 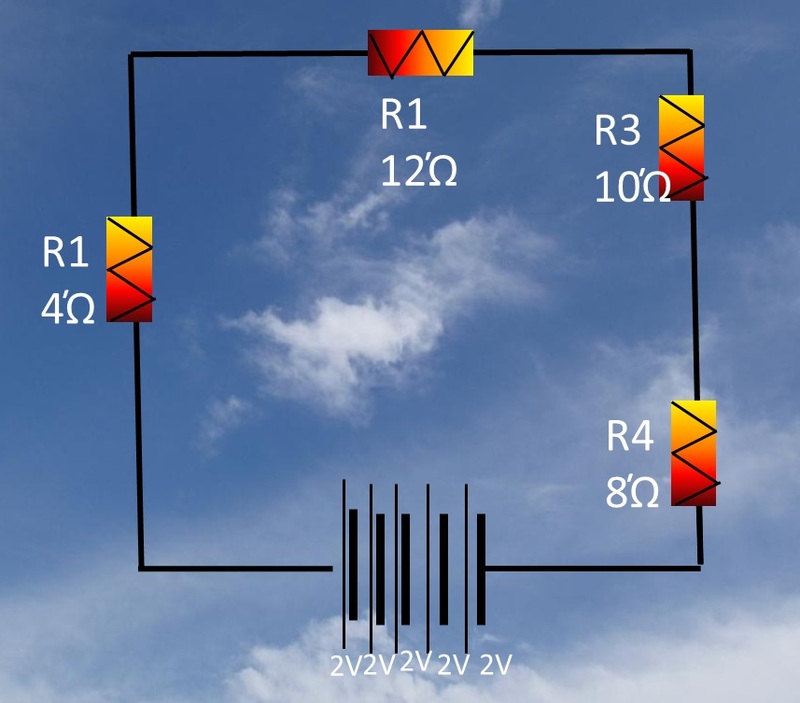 This module will discuss the topic of voltage and how it forces electrons through the wire. 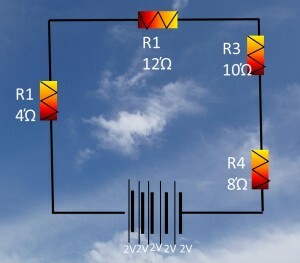 This module will discuss the issue of resistors and how they affect the amount of current flowing in a circuit. 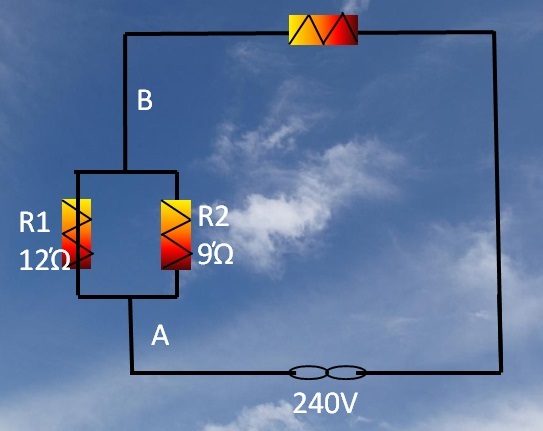 Determine the total resistance in this circuit? This module will look at resistors in parallel. Determine the resistance of this circuit? 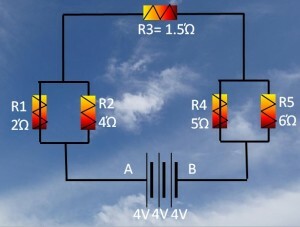 Determine the resistance of this circuit. This module will discuss work in relation to electricity. For electrical potential to be created work has to be done. Well work is a form of energy and is thus measured in the joule. Q. 5 batteries each of 2 Volts are connected in series with christmas tree lights having 20 bulbs each rated at 0.5w at 3 volts. 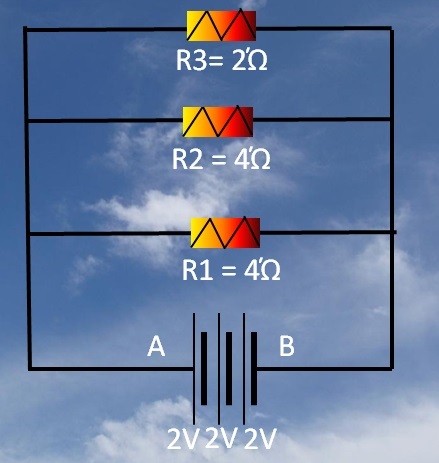 What is the current flowing in the circuit and what is the resistance of each bulb? The power circuit of an office is supplied at 240 Volt and has the following appliances connected to it. If the charge per unit is 7p, What would be the total charge for the day? What would be the resistance of each item and what would be the total effective resistance of the whole circuit? Determine the following question and then view the module. b) What is the voltage across AB,BC, CD and DE? 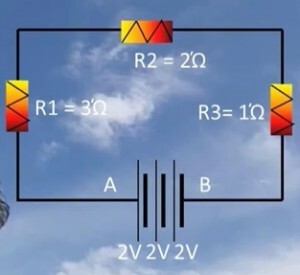 c) What is the current in the circuit? d) Eventually the battery will lose its voltage and falls to 8Volts, how much power will be dissipated in all the resistors together?